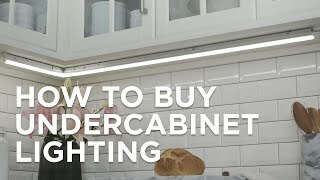 This 24" LED under cabinet light features a rich bronze finish housing. This small-profile 24" wide LED unit is perfect for commercial and residential under cabinet lighting applications. With a bronze finish extruded aluminum body and a heavily frosted lens that diffuses the LED image and softens the light output. This energy efficient, dimmable design produces 500 lumens of warm 3000K color temperature light. Contains an encapsulated LED driver for extended long runs. 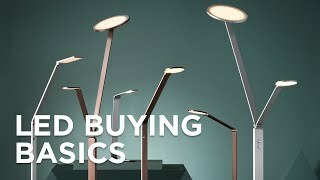 From Nora Lighting; compatible only with NUD/NUA series components or accessories. Bronze 24" dimmable, energy efficient LED linear lighting bar. 20 included Oram LEDs use 8 watts of power. 500 lumens, 3000K warm color temperature, 80+ CRI. Bronze finish extruded aluminum body and frosted lens. 50,000 hours rated lamp life. Energy Star and Title 24 compliant. Maximum run length: 400 watts of linked fixtures. Included 0 to 90 degree adjustable mounting brackets and one NUA-403 end-to-end connector. Compatible with other Nora Lighting NUD/NUA series components and accessories.